Superior performance! Tested, specified and proven by leading municipalities and engineering firms thoughout the US and abroad! Developed in 1993 for wastewater system owners, operators and engineers who were frustrated by the rapid failure rates of traditional cement and epoxy-based systems, SpectraShield is the only product of its kind. SpectraShield’s 100-year design life and system performance has been evaluated by leading civil engineering institutions including the U.S. Army Engineering Research and Development Center and University of Houston’s Center for Innovative Grouting Materials and Technology (CIGMAT). The system has been tested extensively for adhesion, corrosion performance and resistance to hydrostatic pressure. SpectraShield now protects thousands of structures throughout the U.S. and abroad. 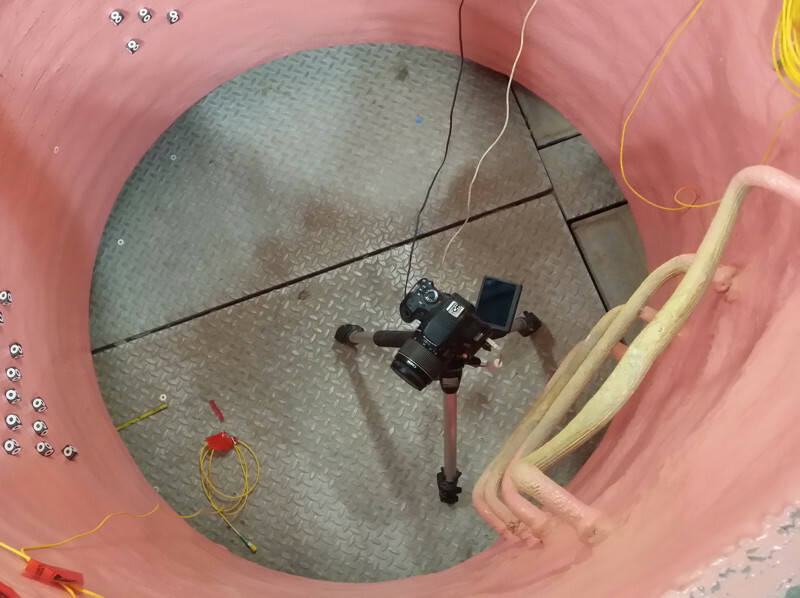 Hydrostatic pressure test conducted at Queen’s University in Kingston, Ontario, Canada.